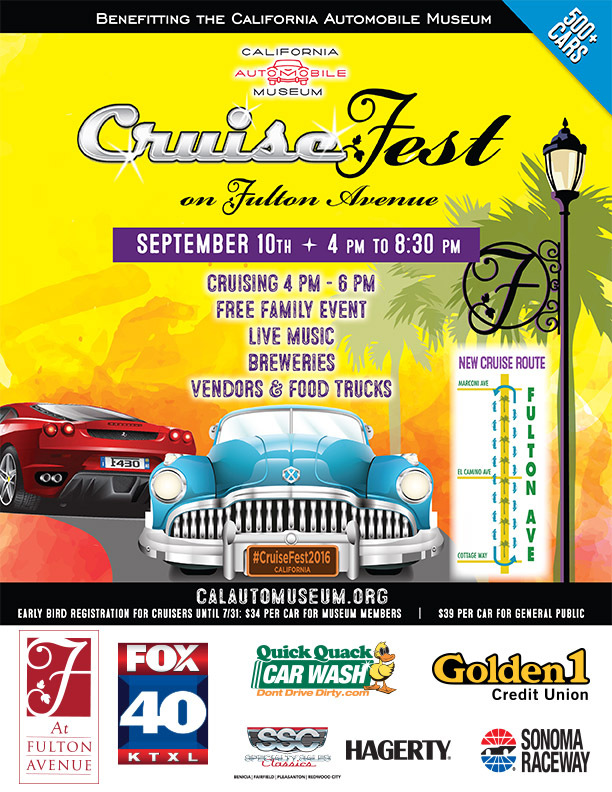 Join us as we assemble 500 cars from all years, makes, and models for Northern California’s best cruise and car show; CruiseFest on Fulton Avenue: Benefitting the California Automobile Museum! 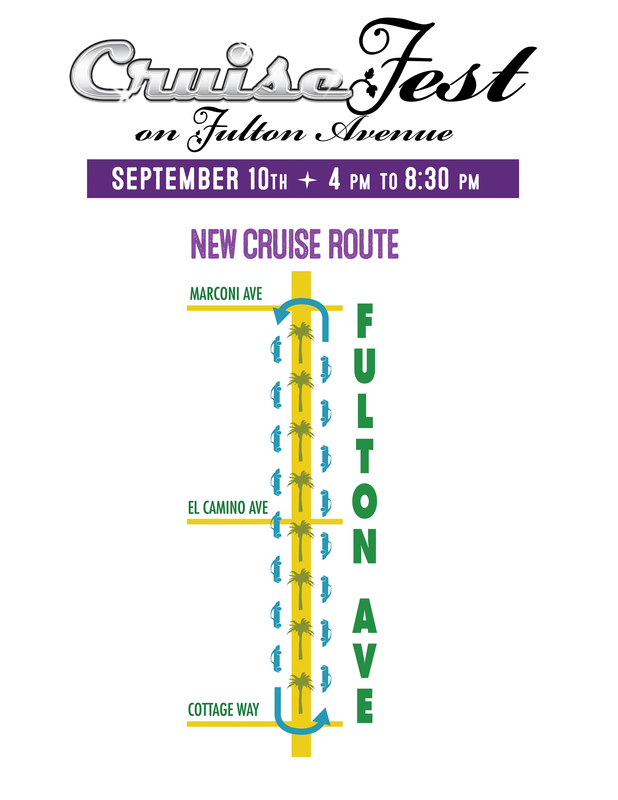 This event, free for spectators, takes place on and around Fulton Avenue and culminates with a big classic car party! 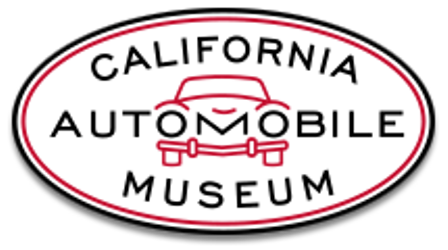 Spectators can line the cruise route to watch the cars in action, and then check out the show, where we will have, live music, breweries, vendors, and of course, blocks of classic cars to admire!